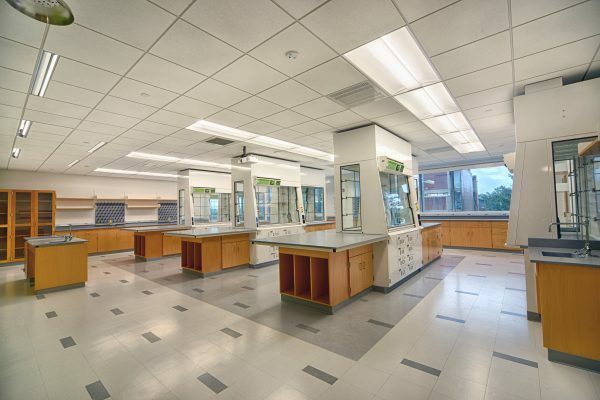 This $2.5 million project required a 4-story addition to Hemenway Hall to include 68,000 sq. ft. of Organic, Inorganic, Analytical and Physical Chemistry teaching laboratories. 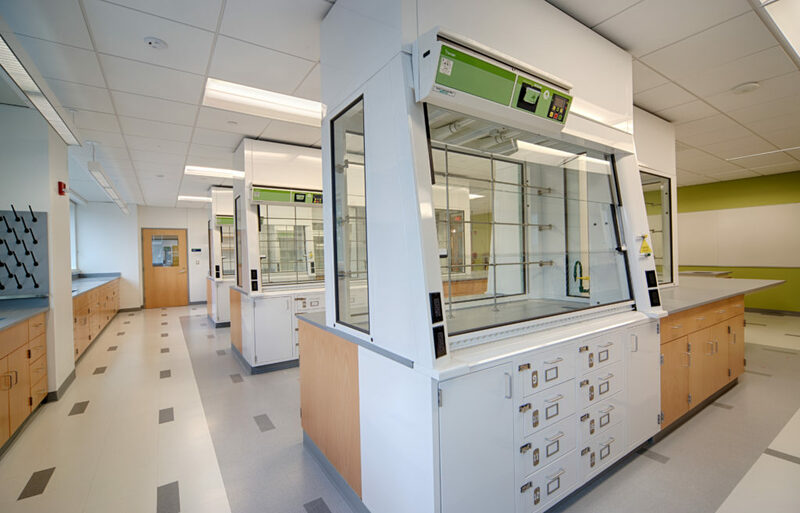 It is currently the largest GreenFumeHood installation to date with 49 fume hoods featuring Erlab’s GreenFumeHood Filtration Technology. 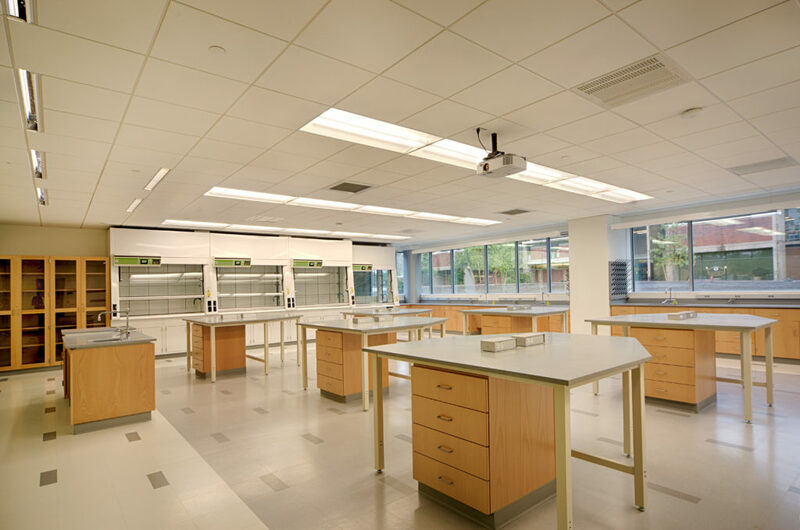 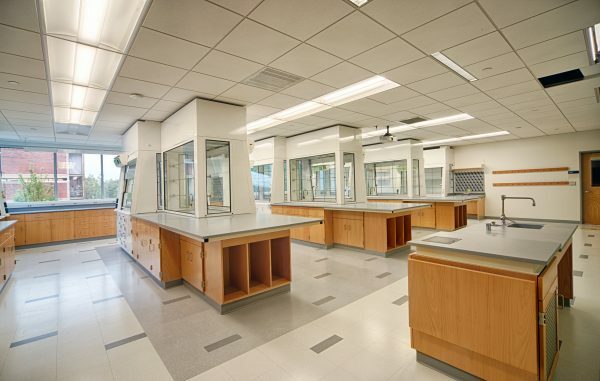 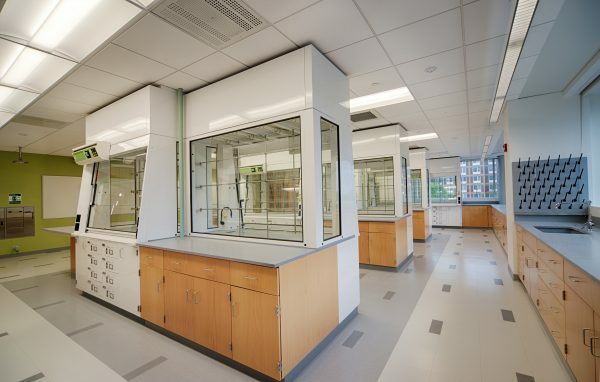 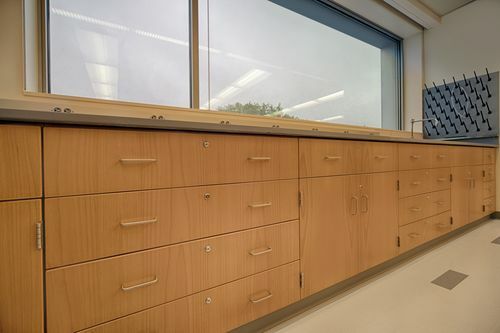 As the industry’s total solution provider, the goal of CiF Lab Solutions was to provide a safe working environment, while offering significant energy savings to help the lab in their pursuit of a LEED Silver certification.